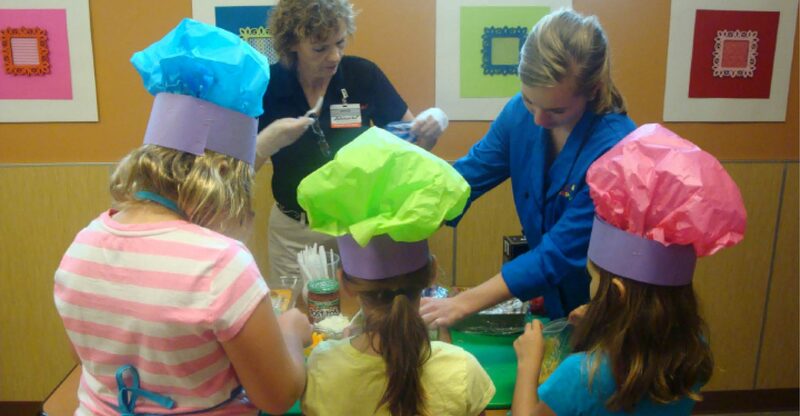 Schnucks Kids Cooking Camp: Get Your Kids Cooking This Summer! Schnucks kids cooking camp is back! Schnucks dietitians have developed interactive cooking classes that encourage children to be creative and have fun in the kitchen.With classes designed for kids ages 5 to 8 and ages 9 to 12, camp truly offers an educational experience with a lifelong impact. Involving your child in the kitchen at a young age is proven to increase acceptability of new foods! 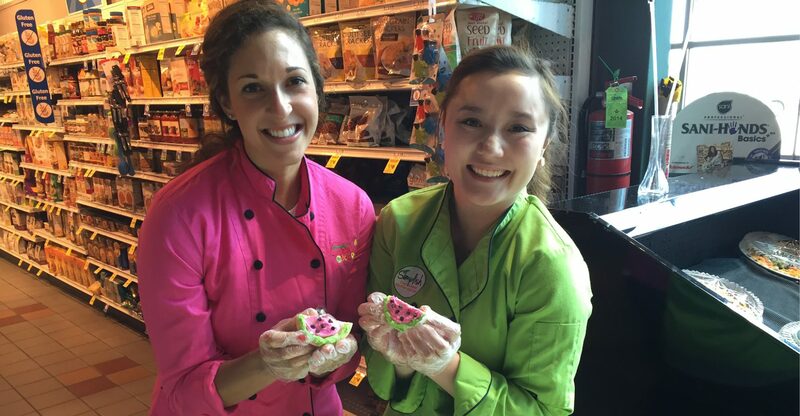 Filled with kid-friendly dishes and opportunities to see a behind-the-scenes look at your local Schnucks, our nutrition team will make a young chef out of your camper! 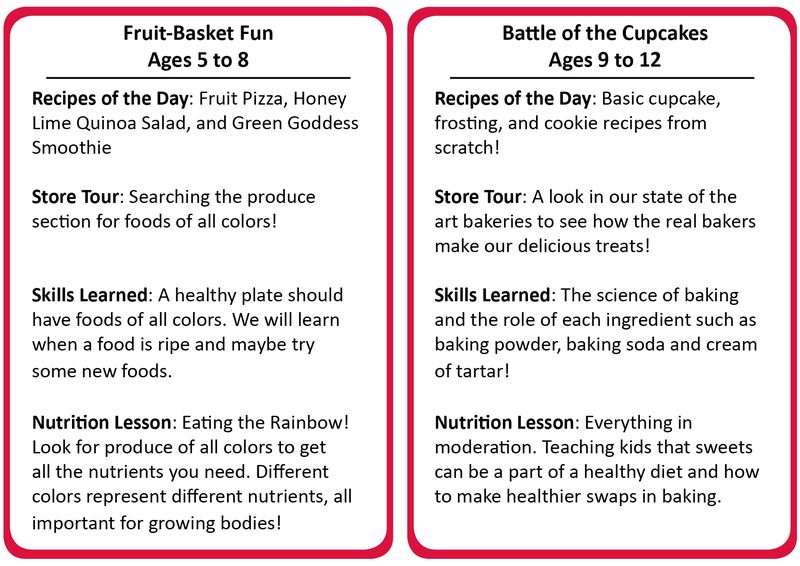 Each class consists of multiple recipes based on a unique theme, a grocery store tour to shop for ingredients, and nutrition-related activities to keeps children’s minds stimulated even in the summer! Check out a typical day at camp for a glance at how to have fun in the kitchen while learning about nutrition! To view camp locations and more information on Kid’s Camp registration, click here!